Our company takes care of it for you. 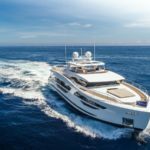 Maintenance such as yacht painting helps improve your vessel’s overall appearance. We can also recommend professionals for specific repairs and other mechanical services to ensure your boat performs optimally. 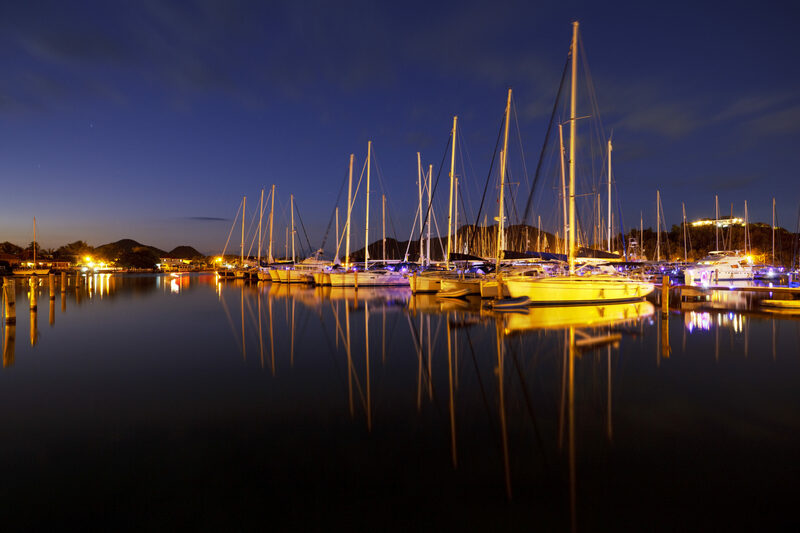 We are committed to providing affordable boat insurance coverage options for recreational and charter boaters. 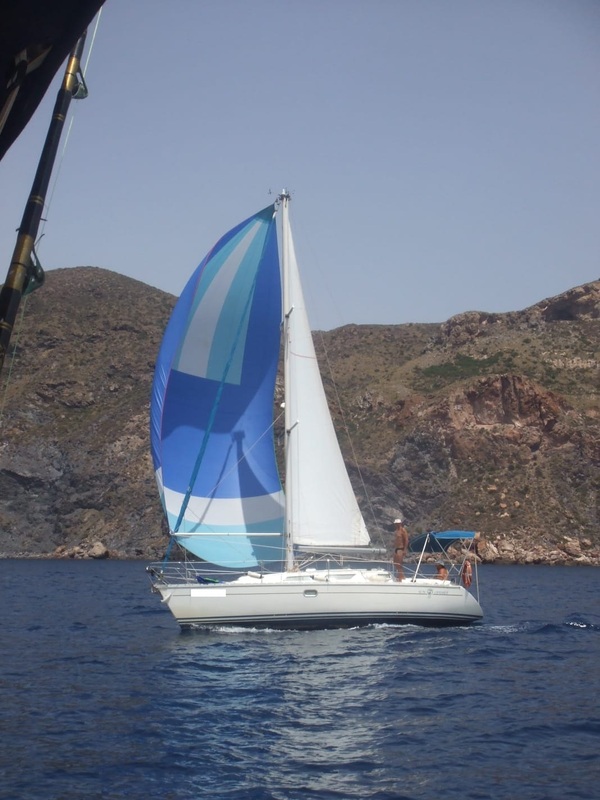 Low-cost policies with specialist insurers such as Allianz, Pantaenius and FIATC, for nearly all boat types. Our insurance experts are committed to giving exceptional policy service, and expert claims handling that gets you back to boating as quickly as possible. 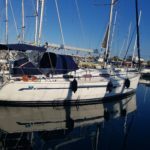 We can offer a wide range of moorings along the Costa Blanca for sale and for rent starting from 6 metres up to 30 metres. With both long-term and short-term rental options available. We can deal with any documentation relating to your boat. Sale/purchase agreements, flag registrations and cancellations, MMSI registrations, registration tax payments, transmission tax payments, etc. 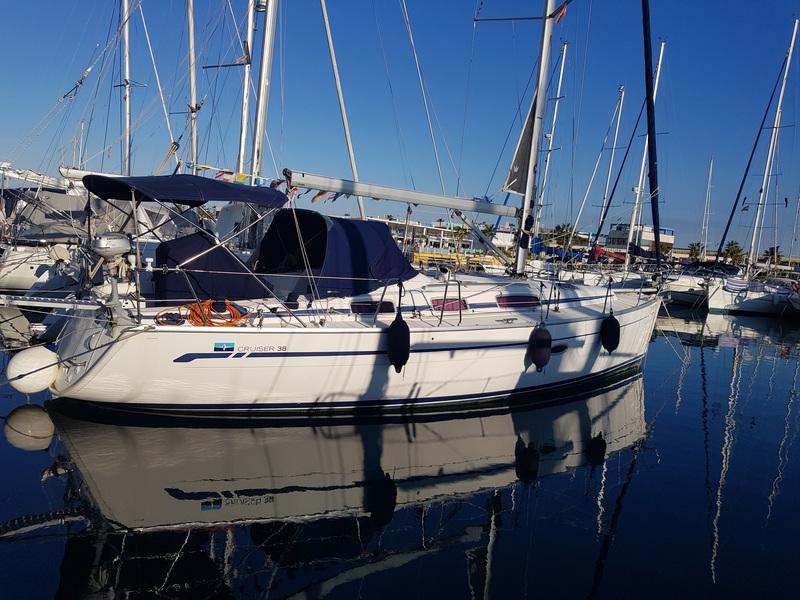 We can arrange for independent surveyors, navigation certificate renewals, changes of navigation areas, homologation and boat registration inspections. 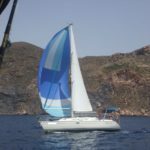 With our affiliated ship chandlery we can offer you sails, electricals, electronics, navigation, ropes, lines, outboards, yacht charter, storage and transportation. 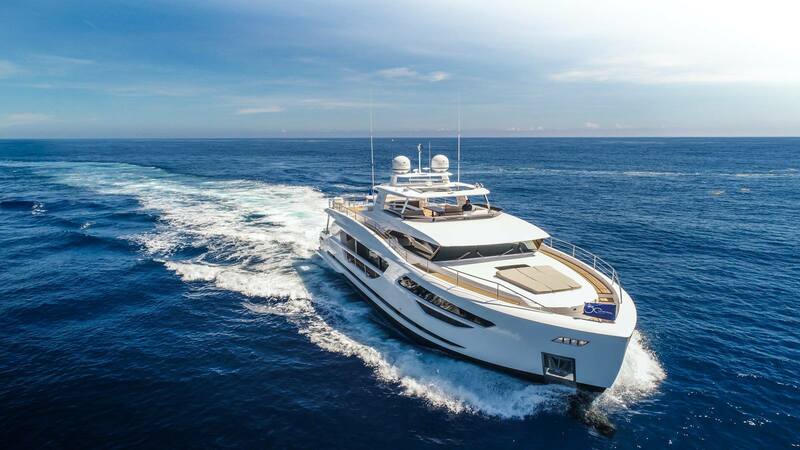 Navicularia is your nº 1 broker on the Costa Blanca. 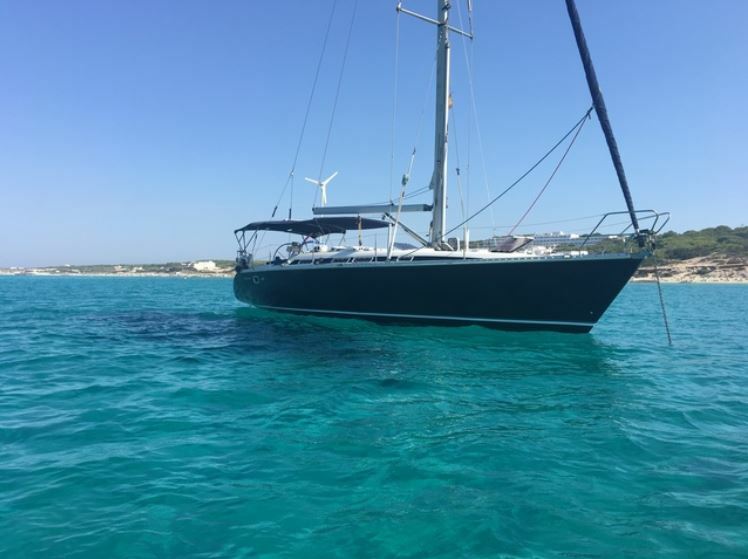 Specialising in second-hand motor boats and sailing yachts for more than 20 years. 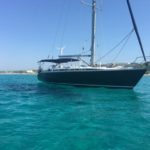 While also offering yacht charter and mooring rentals.